I want to be THERE! So realistic! GR8 job! 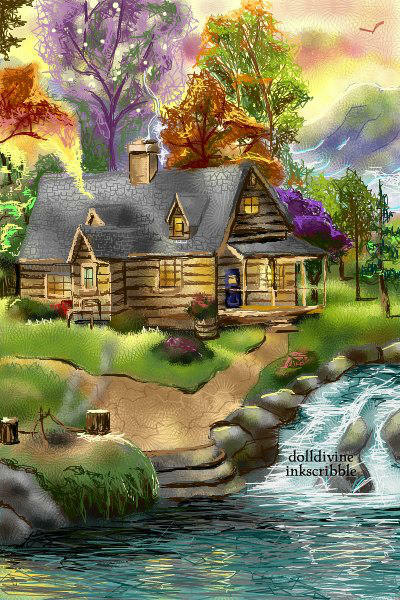 Is this inspired by Thomas Kinkade? Amazing! Who would have known!!?? Wow! !